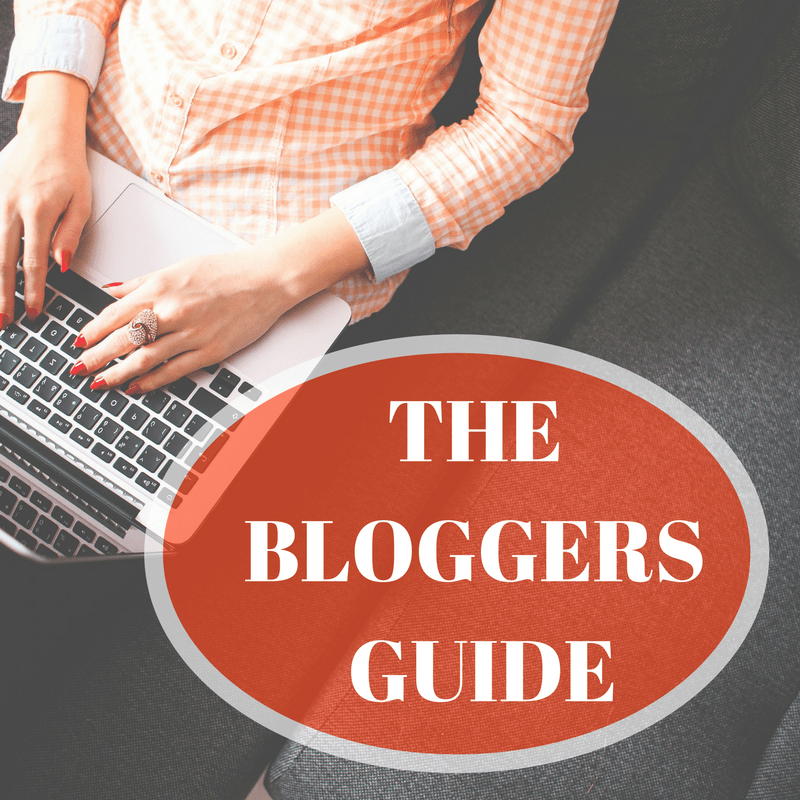 The saying, “You only have one chance to make a good first impression” holds true in the blogging world. When someone visits your blog, you have between 0-30 seconds to grab your reader’s attention and keep them there. What are some ways to make your blog shine and hold your audience’s interest? These are the top seven elements I look for in a blog. By @SylviaHubbard1 in Uncategorized on February 4, 2019 .